Maplewood police are continuing to search for a Maplewood woman who has been missing since last week. Barbara Johnson, 62, was last seen on May 16 around 3 p.m. in the 7200 block of Manchester Road. According to the Search and Rescue Facebook page, Johnson is about 4-foot-10, she is suffering from osteoarthritis, anxiety, bipolar, and severe alcoholism. She does not have her house keys, wallet, ID, bus pass, metro pass, money or cell phone on her. She hasn’t been seen or heard from for about nine days. 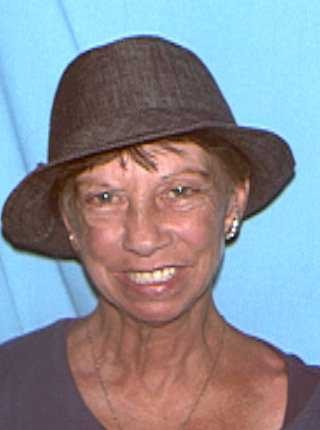 If you have seen Ms. Johnson, please call 911 or the Maplewood Police Department at 314-645-3000.